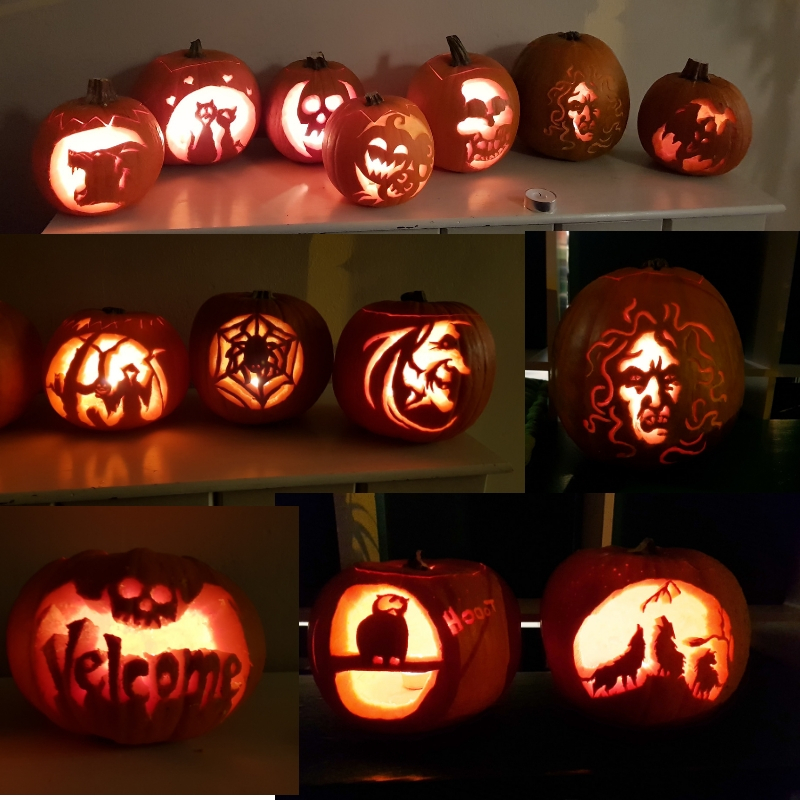 The last few weeks have been all about pumpkins, which is quite normal for me this time of year. 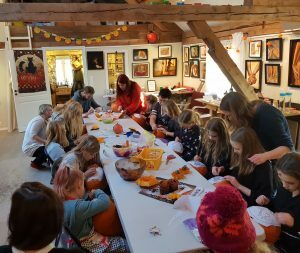 All of the workshops were fully booked, and I have received several bookings for next year. 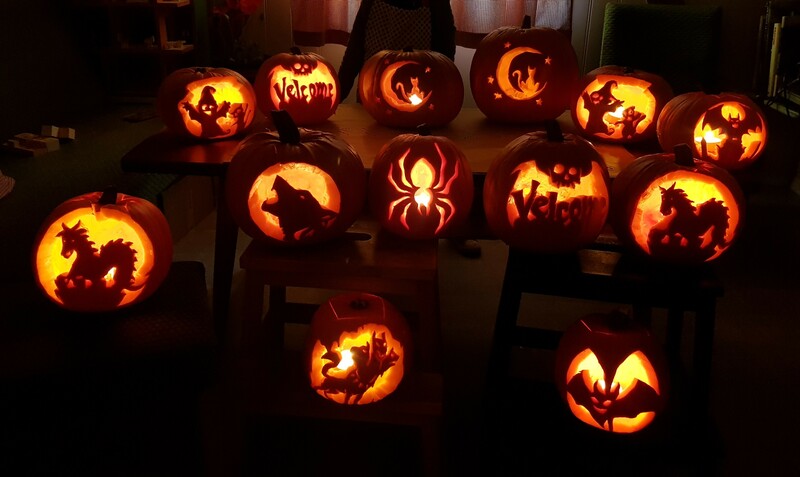 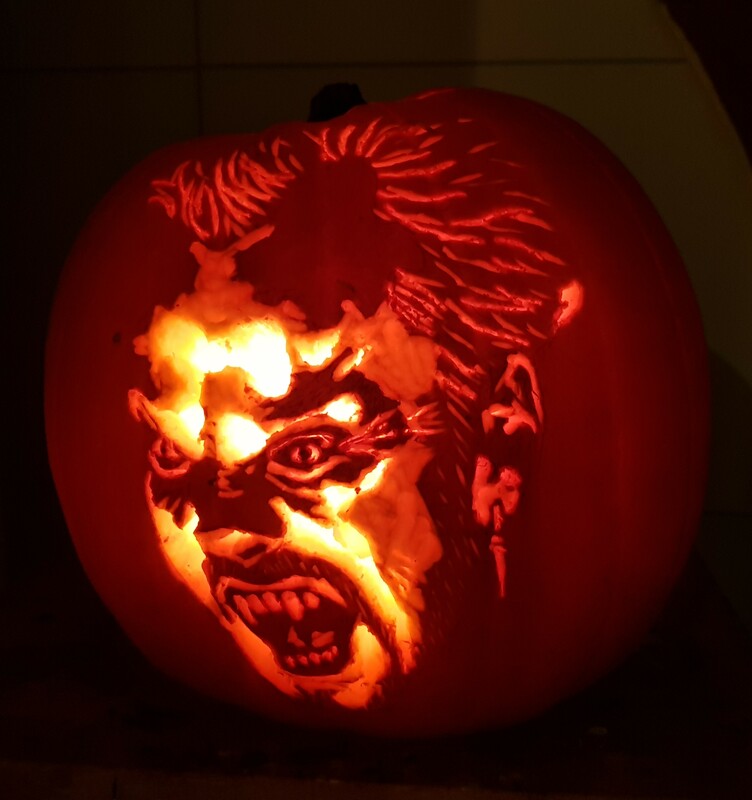 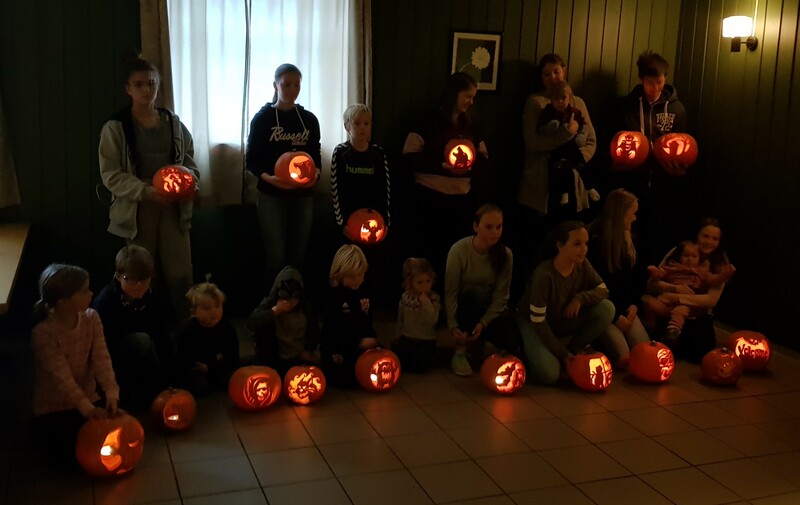 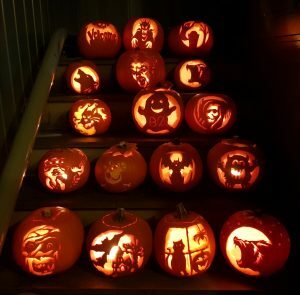 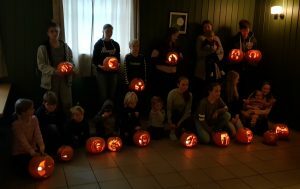 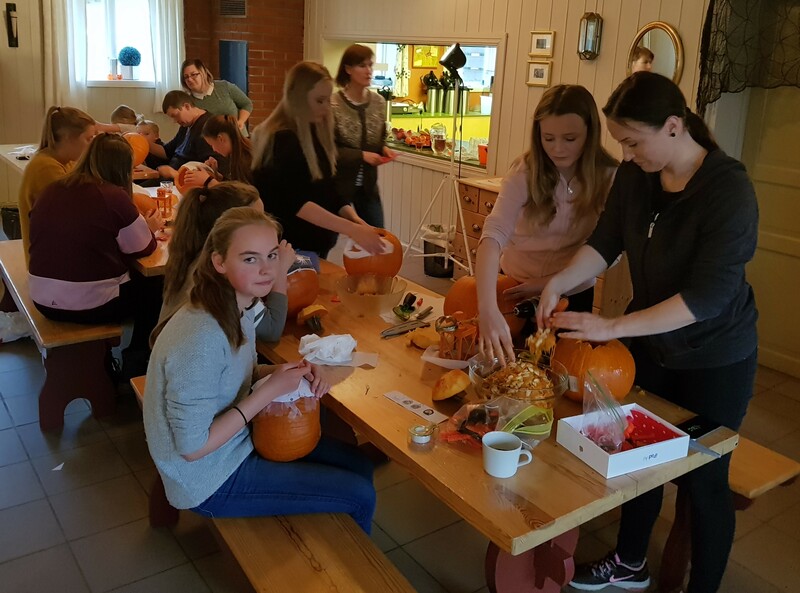 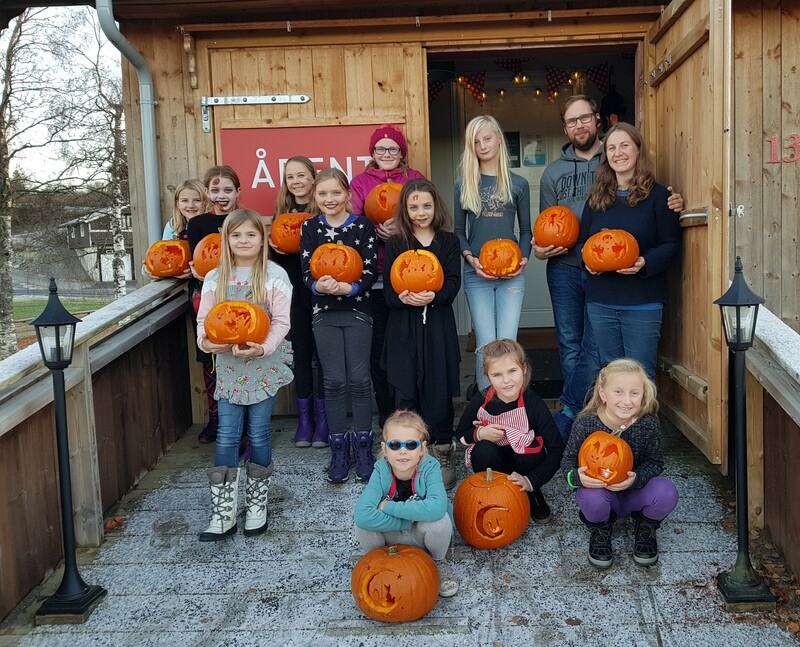 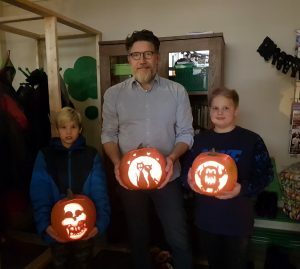 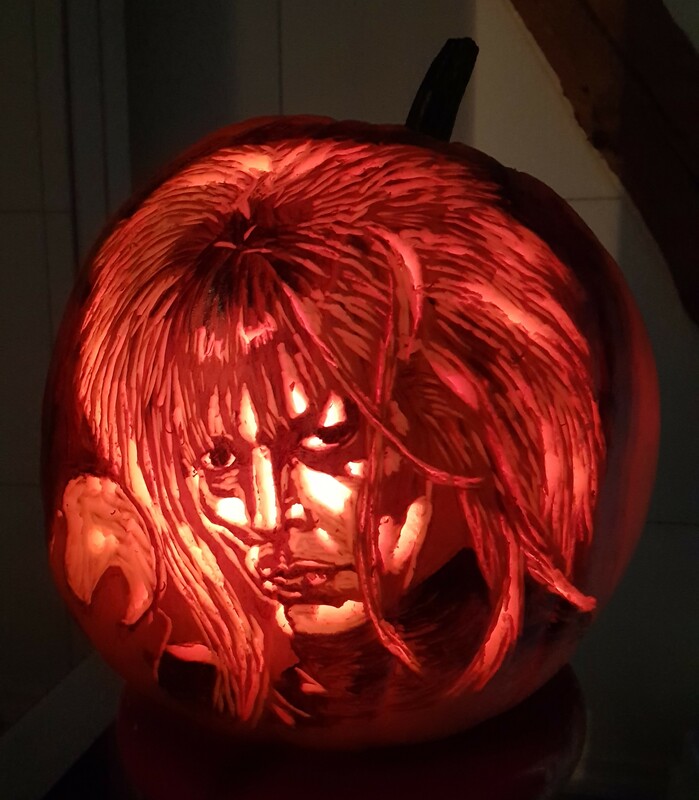 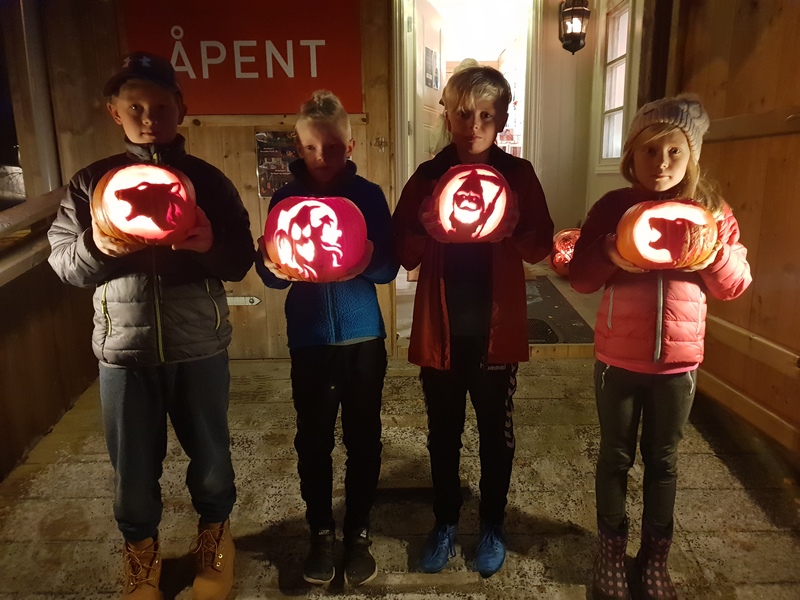 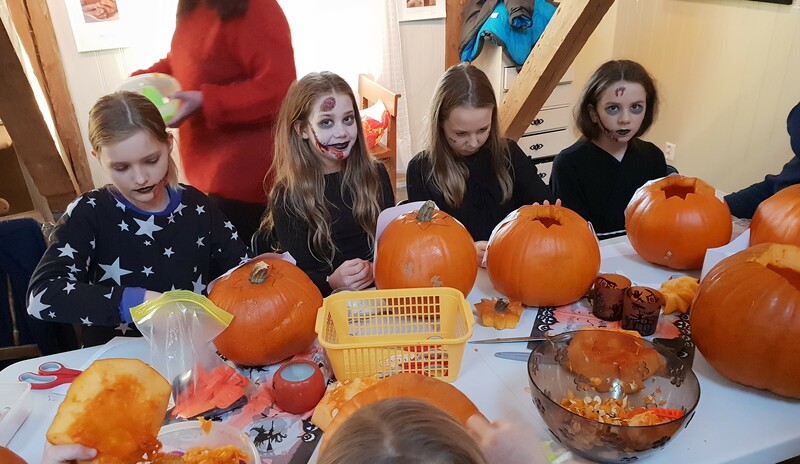 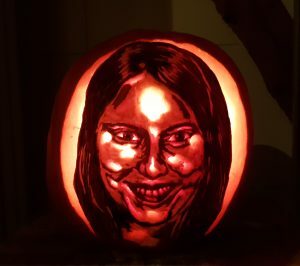 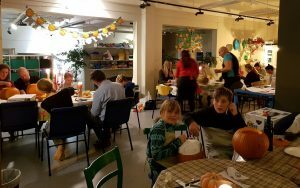 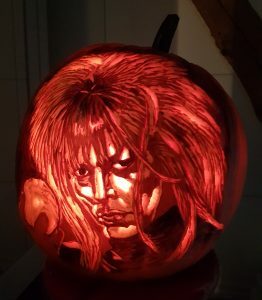 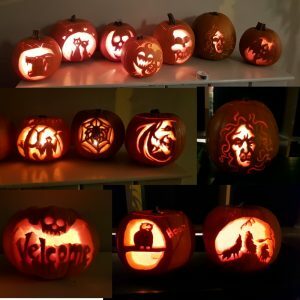 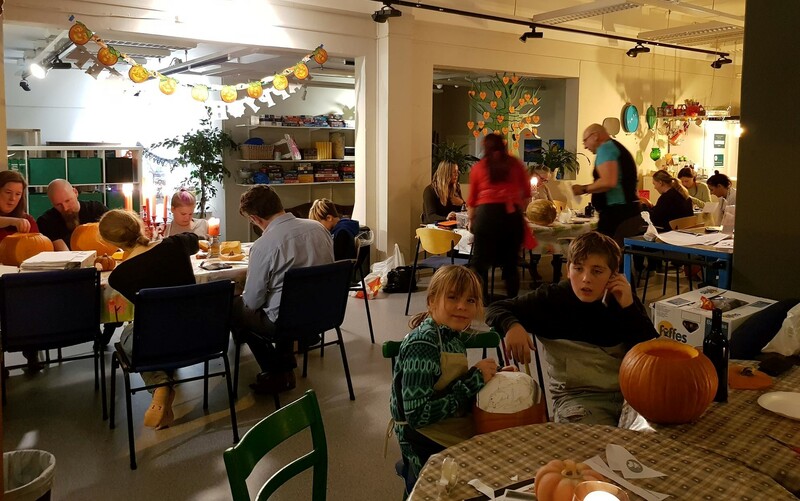 I have received requests for pumpkin carving workshops for adults with more time to learn advanced techniques and maybe also enjoy a glass of wine while they are working.